This article could give your clients some ideas for the summer. Send the Promotional Times to your clients and prospects each month. The arrival of spring brings warmer days and events begin to move outdoors! Movies, concerts, and family sessions are starting to become regular things; dining and lounging al fresco and people watching is kicking off again. Find out when the next event is and reach out to who’s putting it on. Many of these organizations are nonprofits looking for community sponsors to provide some of the extras to keep the events moving. Team up for a ticket package and offer up these foldable picnic blankets with a family pack of tickets. 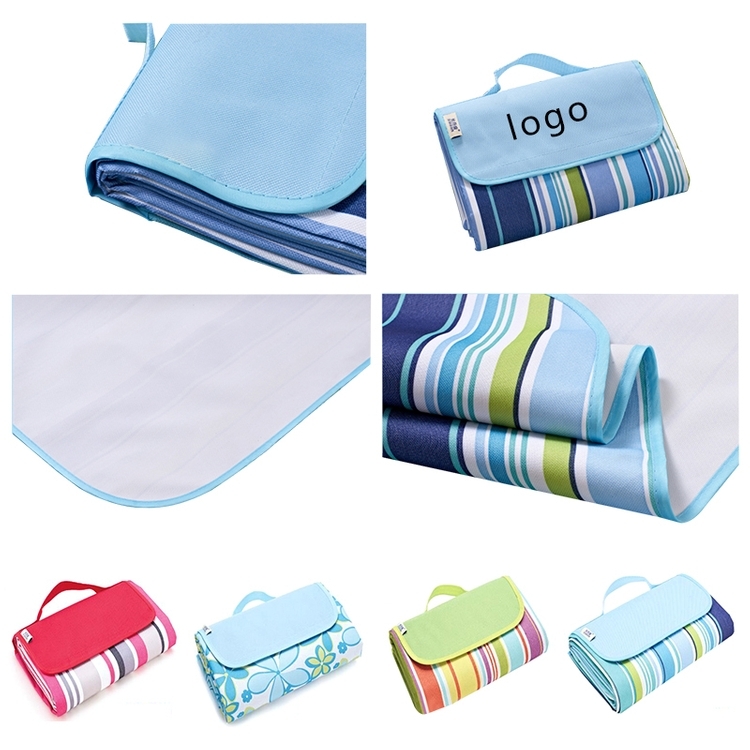 You’ll get the exposure at the event with your brand on the blanket, be mentioned in signage, and continue that exposure every time the recipients spread out to picnic all spring and summer long. This is an article that will get your clients talking. Your company will see the benefits of sending these idea generating Newsletters each month. The featured items are linked to your website with the exact or similar item. Air travel has become more difficult over the years with the special attention paid to liquids and the long lines in security. Some airports charge almost $10 a bottle for water once you’ve made it through security! 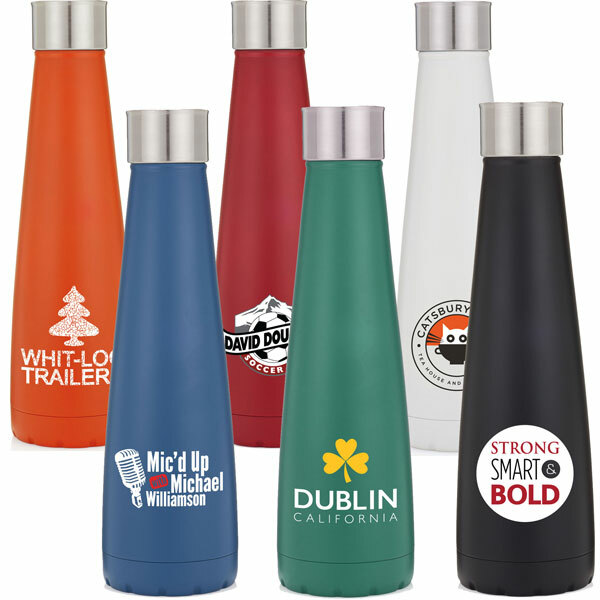 Provide some relief from the expensive hassle of getting through the airport and provide your clients and staff with a lightweight and sharp looking bottle to refill once they’ve made it through! These opera bottles are extremely lightweight with a tight seal, sure to be easy to transport empty and won’t leak onto the prized carry-ons while jostling around to get situated in the seat. Their high-color design will carry your logo professionally. Recipients of the bottles will be happy to save some cash on their big travel day, but the bottles will also show up again in purses, at the gym, on trips to the park, and even on every day car rides. Desktop computers are becoming obsolete, and even bulky laptops are not as easy to bust out as a mobile phone. While internet access is always at your fingertips, using predictive text to send out an email or fill out an order form is difficult and can result in very expensive mistakes. 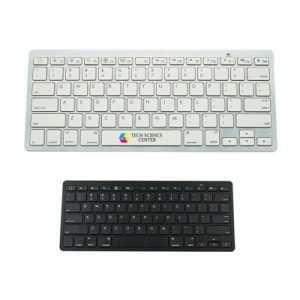 Rather than counting on lugging around a laptop bag, provide your staff with bluetooth keyboards! These are standard keyboards that connect via bluetooth to a mobile device. They’ll come in handy when the only internet available is that on your phone, or will turn a tablet into a modern-day laptop with wifi! Order extras to include as part of a promotional package or to giveaway with an order at a trade show. Being prepared for the next season and ordering supplies in advance will make your events and promotions run smoothly. Even though the sun is hot now, in just a few weeks, the chilly autumn nights will be upon us. 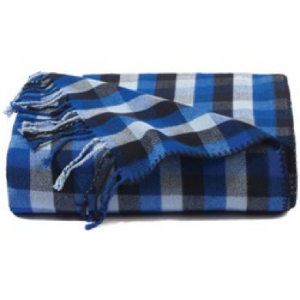 Show up ready on that first cold evening with something to keep your staff warm and working. 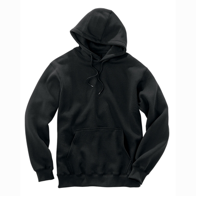 These pullover hoodies are the durable, sharp, and professional way to show off your branding and unify your team at tradeshows, festivals, and events. Choose a color to speak to your newest product or go with your traditional branding and turn your staff into walking billboards… the more comfortable they are, the easier it will be for them to focus on the task at hand. To have a newsletter designed just for you and the people you connect with, contact Jill and have an issue of the Promotional Times sent with your branding every month to your database. Looking for a way to cut down on trips to the break room for beverage warm-ups and a gift to show your staff you care? Consider getting them a warmer for their desk! 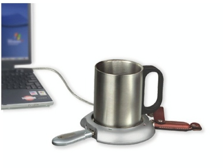 These hot beverage warmers plug right into a USB port on the computer or laptop. As your staff is engrossed in projects or phone calls, their coffee and tea won’t go tepid. They’re sure to stay productive and happy the next time a conference call lasts longer than expected. For more ideas to share with clients on how to keep morale high, rely on the Promotional Times. We create specialized marketing collateral for you while keeping your marketing budget low. Contact Jill for more info on how to make this a reality. Teachers everywhere are putting the finishing touches on their classrooms and scrambling to make the most of their school’s budgets (as well as investing their own salaries in their students). Take this opportunity to provide something special and useful, and find yourself a future customer. 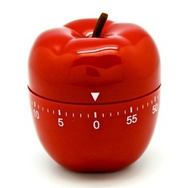 Give them an apple… that helps them keep time! From kinder to 12th grade, teachers use timers as a tool to keep the students on task and the lessons moving along. These inexpensive promotional items are pivotal to students’ educations. Be a big part of learning and give teachers a look at your logo multiple times a day, for months and years on end! To send more fresh ideas to your clients, contact Jill now and get your own custom imprinted copy of the Promotional Times delivered to your clients inboxes. What is the best part about summer and business opportunities? Everyone takes to the outdoors when the weather is beautiful! Sometimes opportunities present themselves at the last minute… thinking about how you wish you were there never brings in leads. Be ready for the next big event by planning ahead! Come up with a go-to promotion for the next big event in your town. No one will ever say no to a free bottle of water when the temperature soar above 75 degrees; have cases of them kicking around with your company’s brand and contact information ready for potential clients to recall who saved them from dehydration at their favorite outdoor excursion of summer! To be the marketing expert your customers lean on without having to make the extra effort, look to the Promotional Times to offer up-to-date and fun ideas. To have a newsletter handcrafted and branded with your company’s information, contact Jill at 800-575-8050. Do you find yourself vacillating between catering to the hot summer days and chilly summer nights? Find yourself in a promotion that will satisfy both needs! This bamboo throw, embroidered with your business name, is the perfect consistent trunk buddy that will keep them warm at a breezy evening baseball game, or act as an excellent pallet during a warm day at the park or bea ch. Tailor the giveaway to your needs by making it something appropriate for a tradeshow or as a reason to drop by the office of a couple of hot leads. For more ideas on how to entice clients with plans like these, look to the Promotional Times. They can create specialized marketing collateral to keep you at the forefront of their minds while minimizing your marketing budget. Contact Bill at 800-575-8050 for more info on how to make this a reality. Imagine a hands off solution for your monthly newsletter. inform, educate and motivate them. The holidays are almost exactly six months away, but it’s time for some face time with some of your best clients. Show up for them and give them a tangible piece of your appreciation with a gift! By cultivating a reason to meet with your best customers, you’re able to give them a beautiful gift of two seasonal wines of your choice… and let them know about your newest products and services. 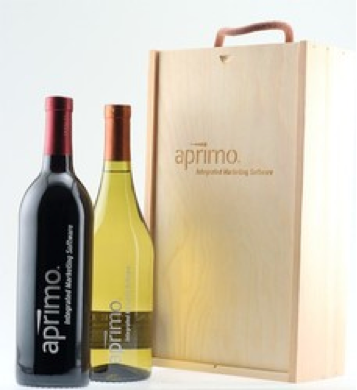 The etched wooden box as a reminder of your great will and a beautiful vino. Focusing on a few great clients and retaining their business is a more cost-effective way to target your marketing and makes life so much easier for you, as you know exactly what they want. Channel your promotional plans in a similar manner by leaning on the Promotional Times to tailor your ultimate marketing goals in the simplest and easiest way possible! Find out more about how you can get your own monthly promotional goals met by reaching out to 800-575-8050 now.